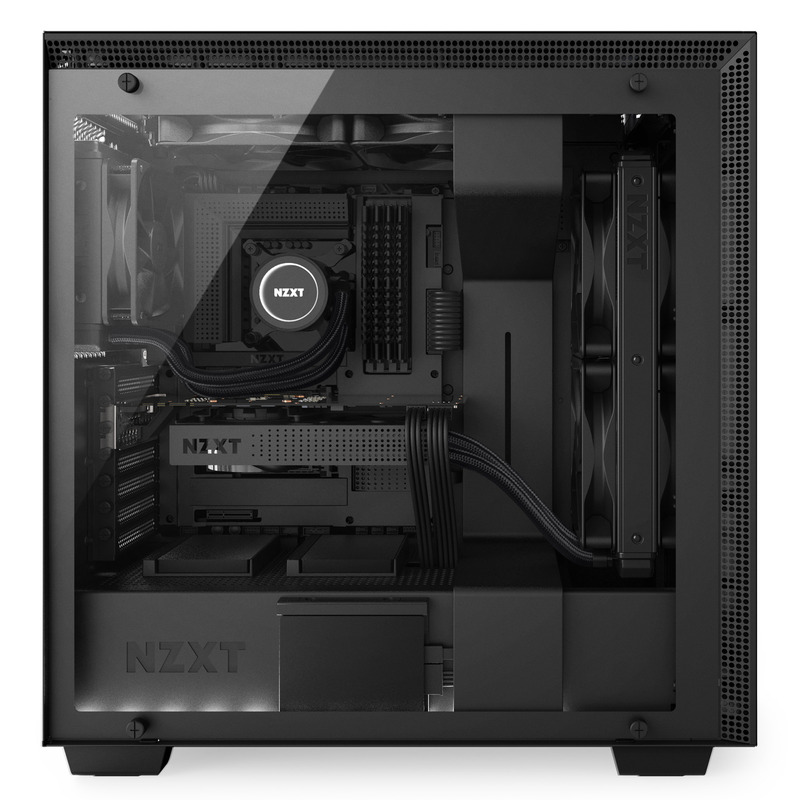 Los Angeles, CA – March 6, 2018 – NZXT today announces the expansion of its award-winning Kraken all-in-one liquid CPU cooler family with the new Kraken M Series. 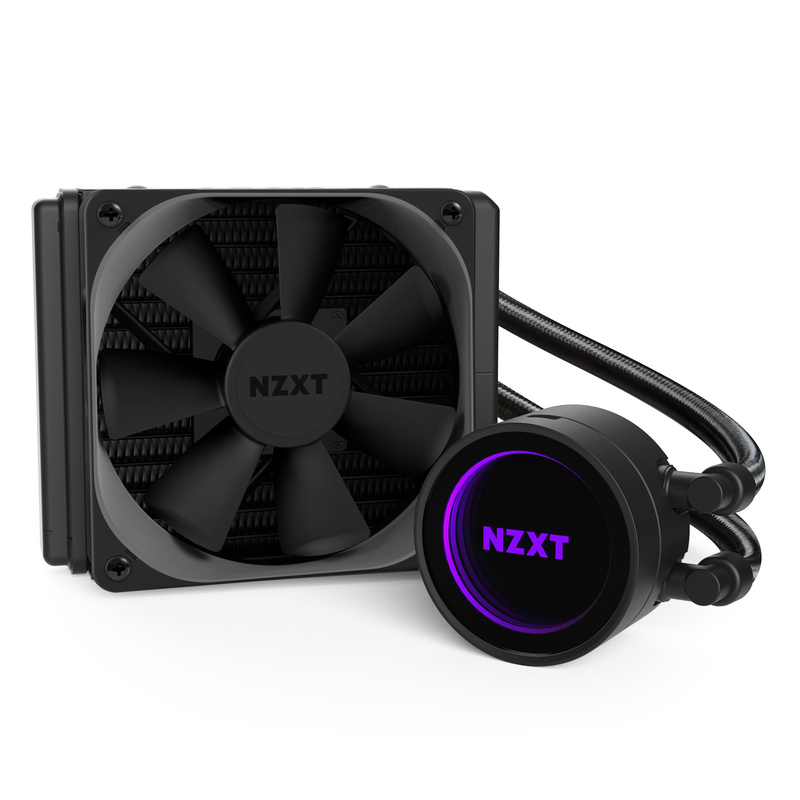 The new Kraken M22 delivers NZXT’s signature RGB and infinite-mirror effects in a more affordable AIO CPU cooler. ● Advanced RGB lighting modes for a fully customizable and dynamic lighting experience that syncs with other NZXT HUE accessories.